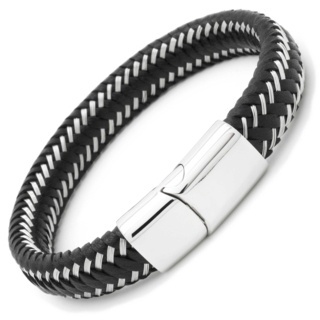 Select from our extensive collection of men's bracelets at Suay, encompassing materials such as titanium, tungsten, leather and stainless steel in striking modern designs which have been flawlessly crafted and finished. 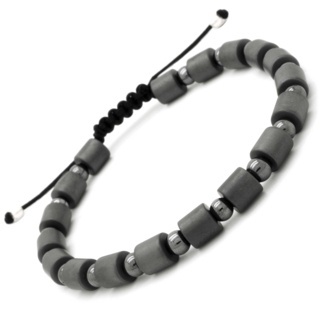 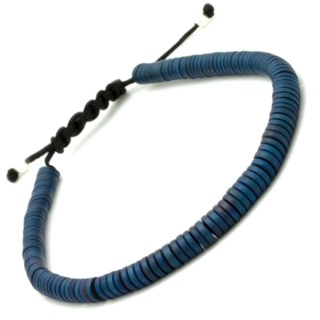 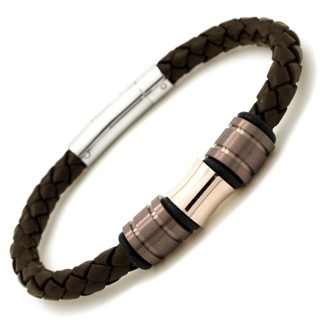 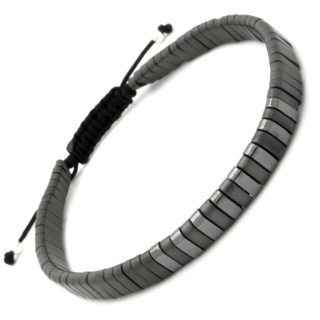 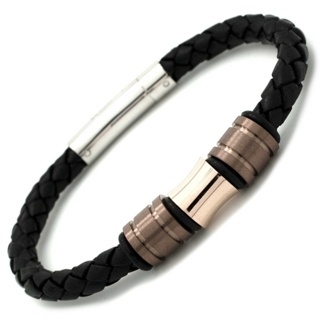 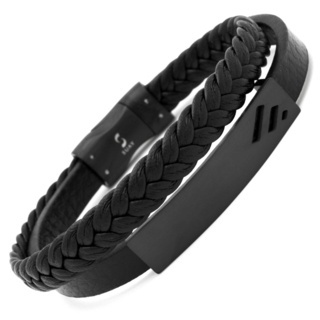 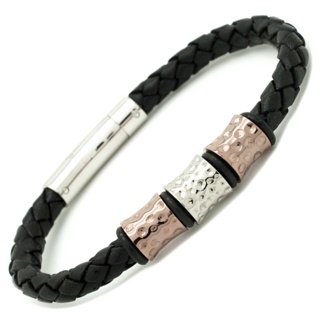 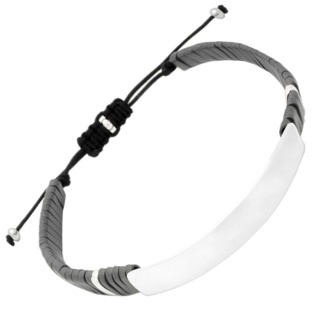 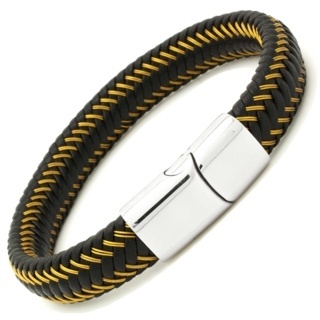 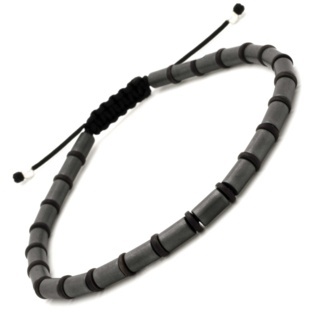 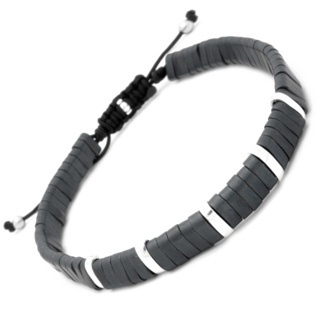 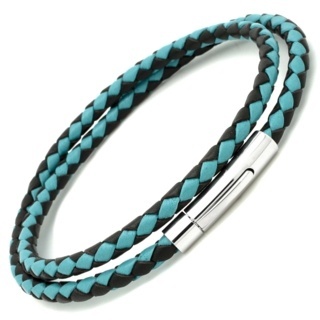 Men's fashion bracelets have become extremely popular over the past decade and if you're looking for something more personal choose one of our titanium and leather bracelets, which allow you to choose combinations in both titanium and silver inlaid beads. 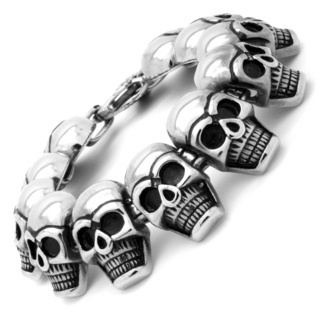 Choosing a bracelet for yourself or someone else can be challenging, there are many different designs in varying materials. 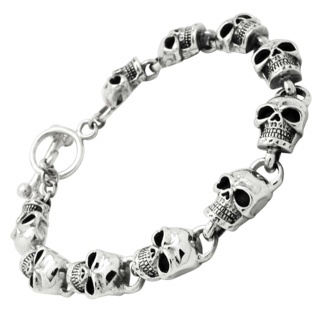 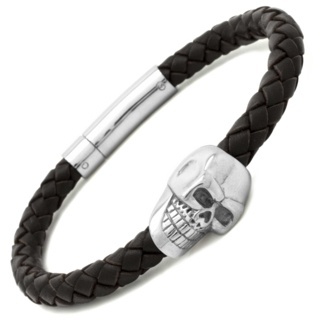 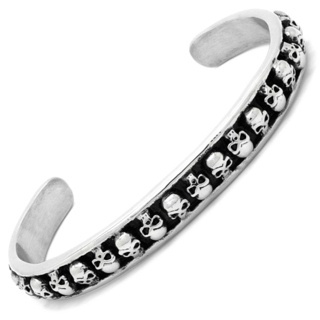 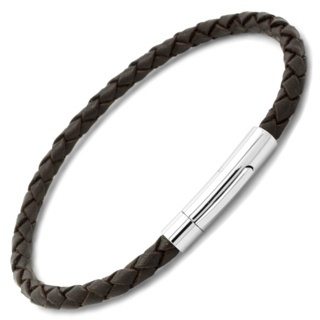 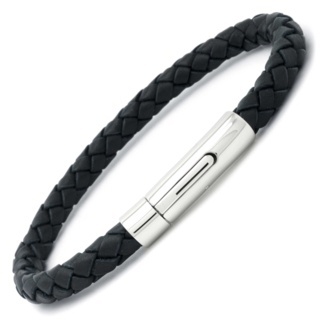 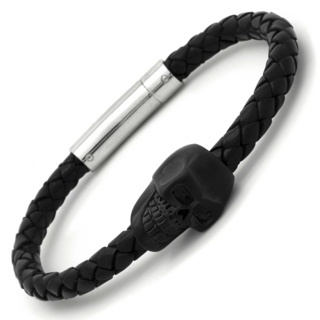 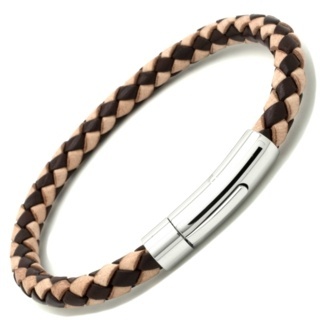 This is because a bracelet often reflects the type of man that you are and the fashion style that you have. 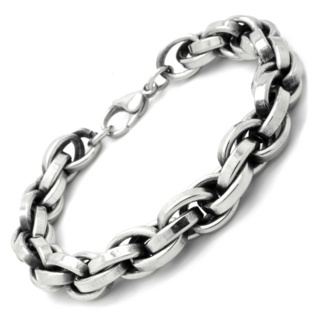 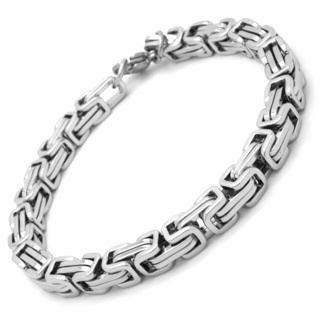 Our bracelet collection is one of our largest, offering everything from chunky stainless steel curb chains to discreet titanium torque bangles, these timeless styles embody the modern man. 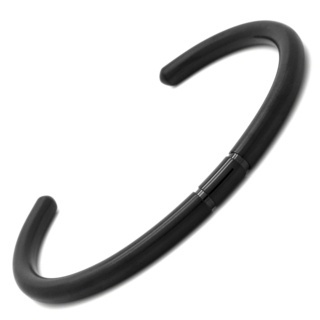 As our leather bracelet range grows in popularity so too does our range, toughen up everyday basics with one of supple wristbands.